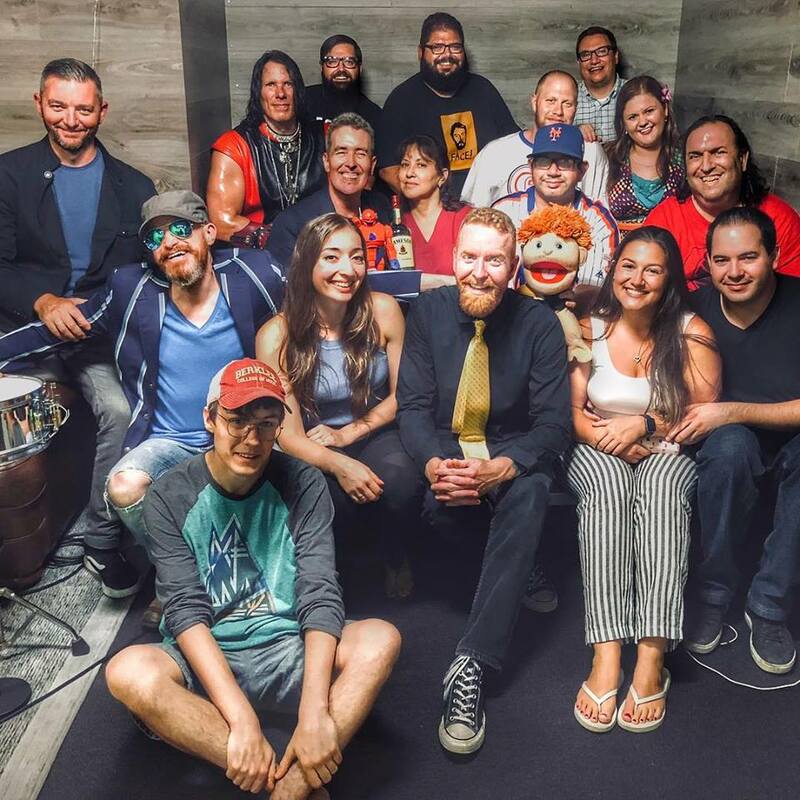 A New, No-Holds-Barred Episode Of The East Side Dave Show Is Now Available! YES, daddy! It's a brand, new, explosive episode of the glorious East Side Dave Show!! NOW on CompoundMedia.com!! Puppets!! Producers!! Promo's!! Oh, my!! It's the magical #ESDS on CompoundMedia.com, dogsie!! #HISS! !